Wearing his Zeal Dominator goggles! Zeal Optics is a local Boulder company making quality goggles and glasses. I love their products! They are innovative and eco-conscious including some really forward thinking options in their lineups [learn more]. My favorite sunglasses ever came from Zeal – but they are long gone at this point!. I wondered if a company like Zeal would make sunglasses or goggles suitable for kids. Would they fit kids? Would they be comfortable on a smaller face? Would they hold up to tough kid behavior? Would quality make a difference? Will Zeal products fit kids? YES! Will they be comfortable on a smaller face? YES, they love them! Will they hold up to tough kid behavior? YES & NO, the lenses did pop out once, but they were easy to put back in and they have not scratched after a half dozen uses [that’s great for my hard living kids]. The goggle strap stays in place all the time too because there is some sticky stuff on the band in just the right place, so no more goggles sliding over the helmet when it’s off and dropping to the ground or being endlessly frustrating. Will quality make a difference for my child? YES, he loves that they adjust well to light changes and fit really comfortably. Liked: They seem sturdy, flexible and good quality. The lenses make a big difference for kids skiing. My child felt more confident than when they wore their old goggles. Didn’t Like: I think it’s important that goggles fit over or under a helmet – especially for kids since under the helmet is the style now. I also am conscious that these goggles can be expensive and a big investment – especially for families – so I know the price tag of over $100 could be unaffordable for some families. 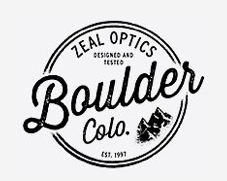 Thanks to Zeal Optics for allowing Boulder Families to review your products! We really enjoyed testing and reviewing these goggles! 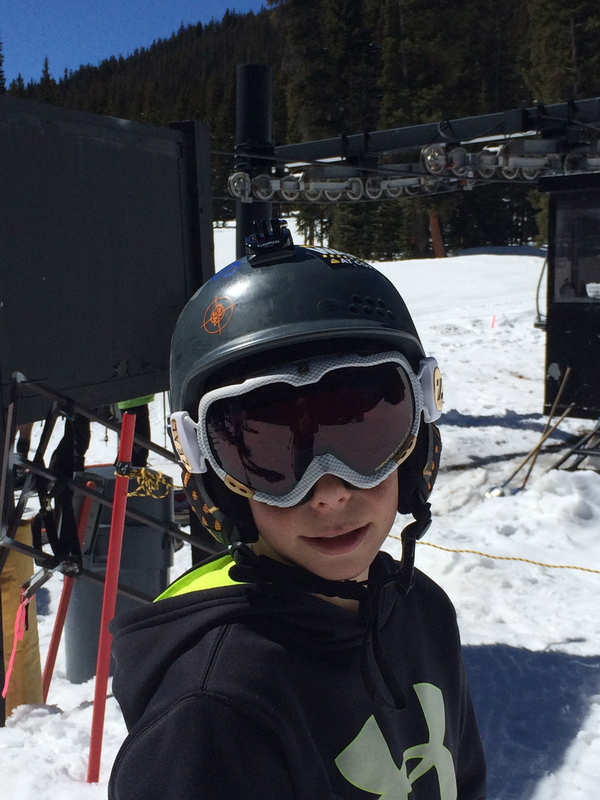 This entry was posted in Uncategorized and tagged Boulder, children, Colorado, Families, Gear, Goggles, Kids, Optics, Skiing, Snowboarding, sun, Vision, Zeal by Boulder Families. Bookmark the permalink.